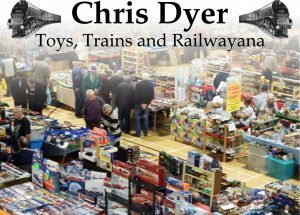 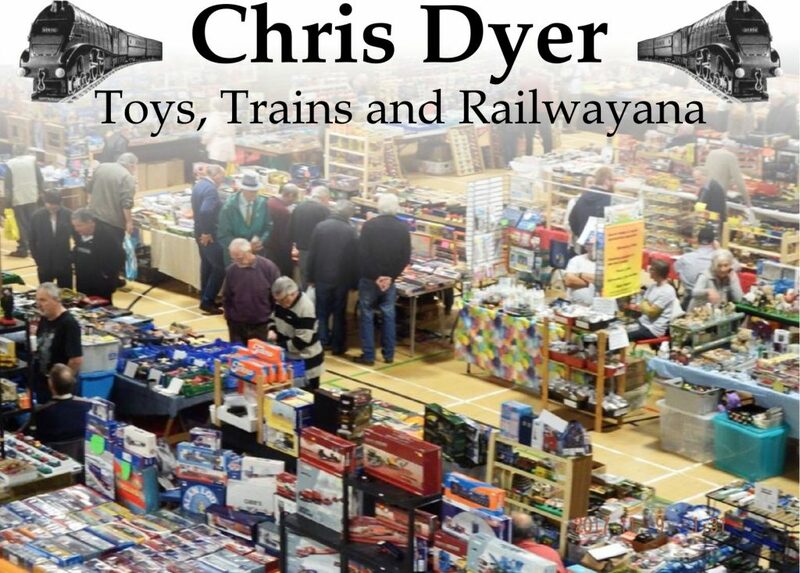 We are proud to produce a wide range of items for “Chris Dyer Fairs” on a weekly basis. 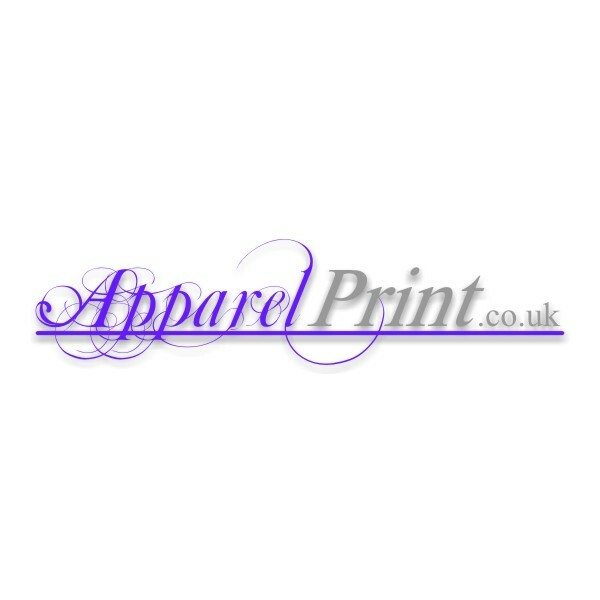 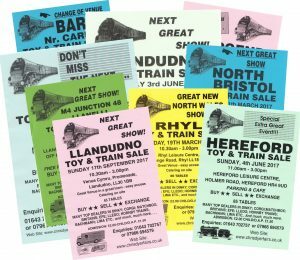 Apparel Print is a UK (South West) garment printing company. 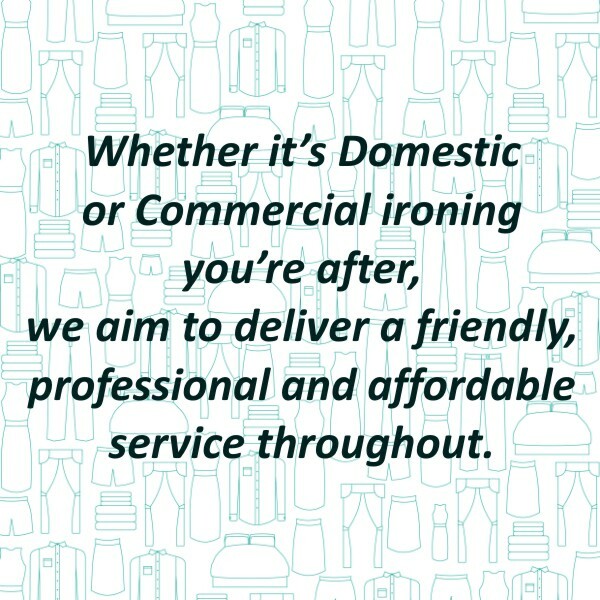 Our objective is to be affordable without compromising the quality. 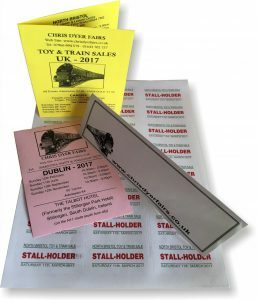 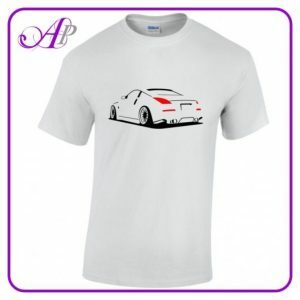 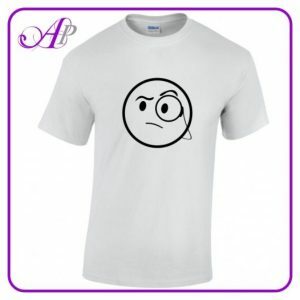 We supply T-shirts of 180gsm ensuring they are durable and comfortable. 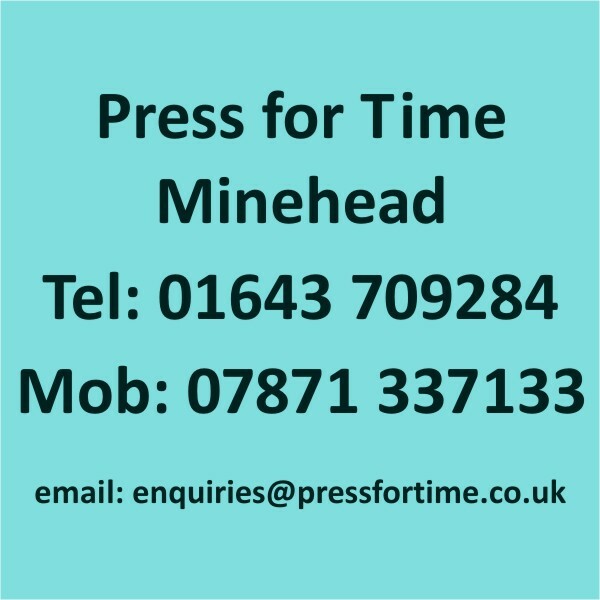 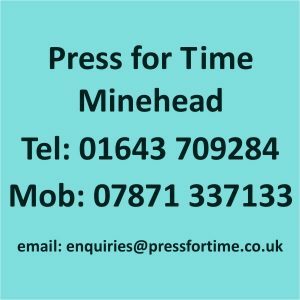 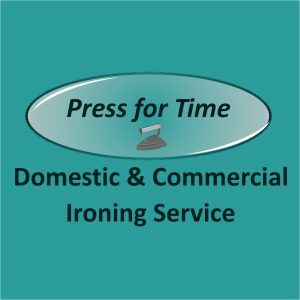 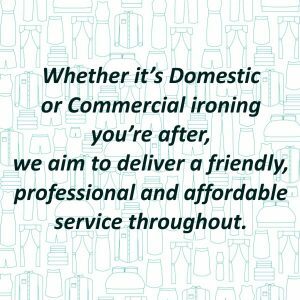 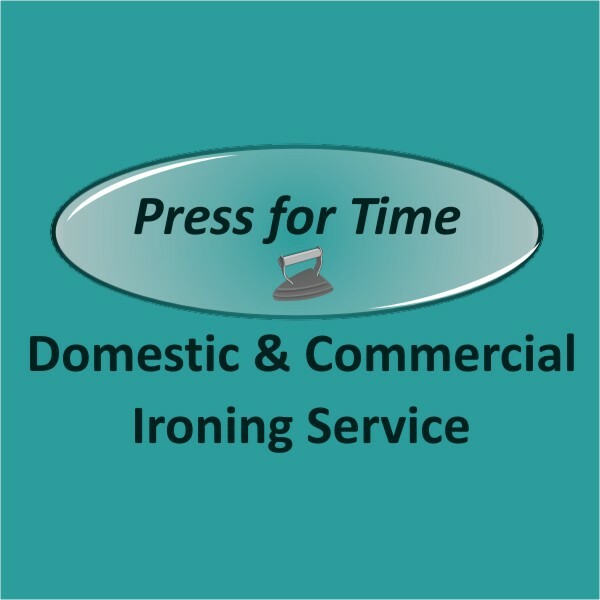 Whether it’s Domestic or Commercial ironing you’re after, we aim to deliver a friendly, professional and affordable service throughout.